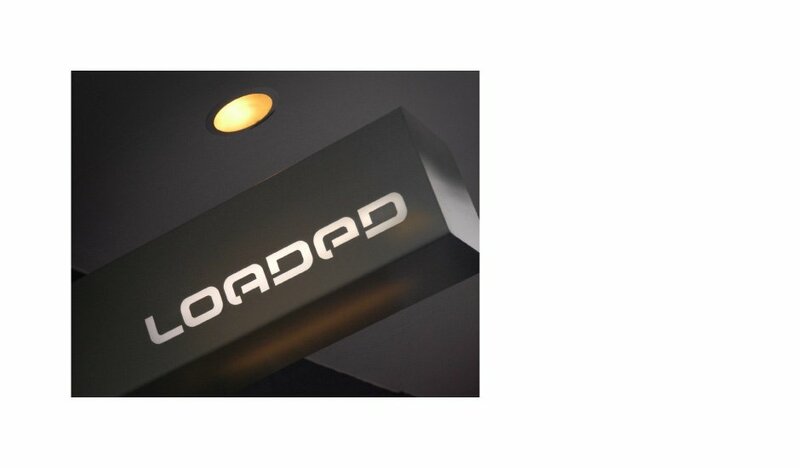 Loaded promotes themselves as New Zealand’s premier street fashion and sneaker store and has two stores in Auckland, High Street central city and their Newmarket branch on Broadway. 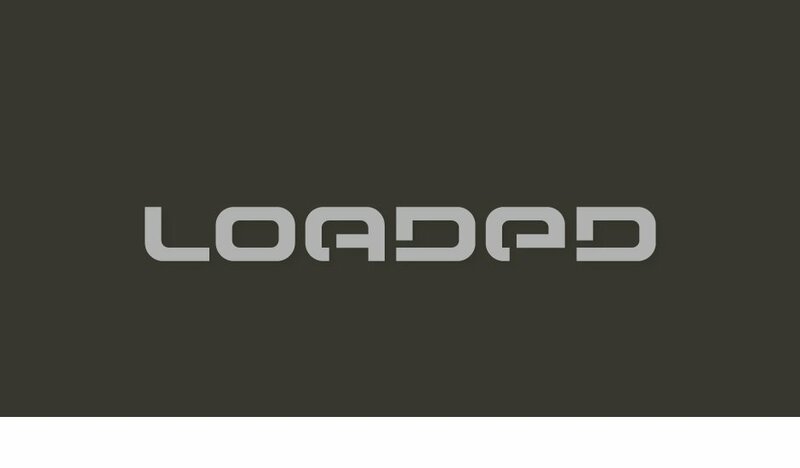 I was working at Switch Design when Loaded opened their first High Street store and was given the opportunity to redesign their logo. 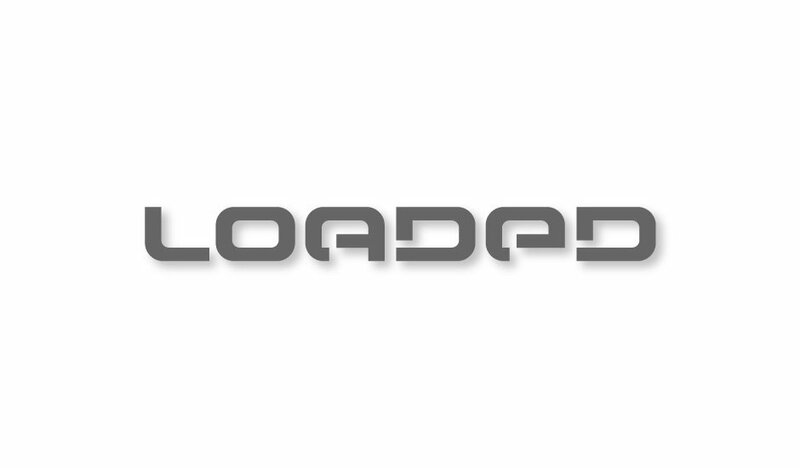 Their existing logo was a stylised view of the cylinders of a loaded gun, which they wanted to move away from. The look and feel of the new logo needed to have a ‘street’ feel and credibility about it, but also need to be legible and have a look that wasn’t going to date in five minutes. The character forms of the final word mark are all hand cut and based on the letter ‘O’ which was a legacy concept from the cylinder barrels from the previous logo. The final colour choice in keeping with the loaded gun theme was metal grey on gunmetal khaki.